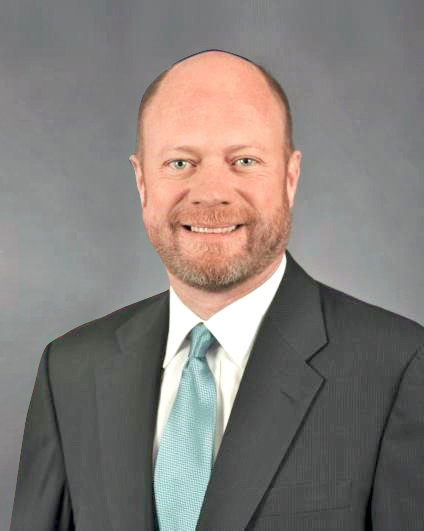 FALLS CHURCH, Va. â Jan. 20, 2015 â Northrop Grumman Corporation (NYSE:NOC) has appointed Brett B. Lambert vice president, corporate strategy, effective Jan. 26. He will report to Mark A. Caylor, corporate vice president, president of Enterprise Services and chief strategy officer. Lambert replaces Stanley R. Szemborski who has retired from the company. In this role, Lambert will lead development and implementation of Northrop Grumman's corporate and business focus area strategies, and will serve as the chair of the strategic development council. 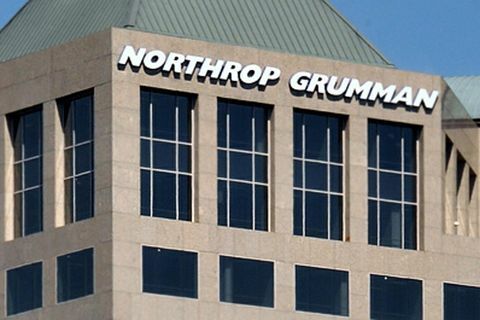 "We are pleased to welcome Brett Lambert to the Northrop Grumman team," Caylor said. "He brings more than 25 years of experience as a recognized and highly respected strategic leader in national security. 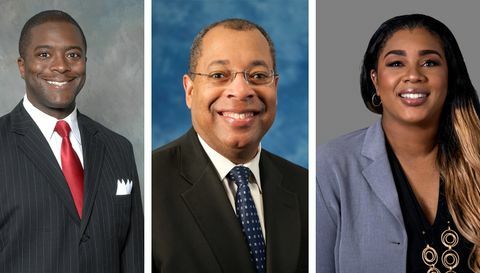 We look forward to his contributions to our company's strategic direction and performance." Lambert joins Northrop Grumman after serving as an executive-in-residence with Renaissance Strategic Advisors, a senior associate at the Center for Strategic and International Studies, and a senior fellow at the National Defense Industrial Association. Previously, he served as Deputy Assistant Secretary of Defense for Manufacturing and Industrial Base Policy. Lambert was a principal advisor on all matters relating to the defense industrial base, including industrial capabilities, defense industry mergers, acquisitions and consolidation, and preservation of technologies and capabilities. In 2011, he also led President Obama's effort at the Department of Defense (DOD) to establish the first National Network for Manufacturing Innovation site. Prior to his work in the DOD, Lambert spent 20 years working with defense and intelligence firms. He served as executive vice president of DFI International and managing director of DFI Investment Partners, a security consultancy firm he helped to build and sell in 2007. He also worked for the U.S. Department of State at the U.S. Embassy in New Delhi. In 2011 Lambert was awarded the Secretary of Defense Medal for Outstanding Public Service and in 2013 he was awarded the Secretary of Defense Medal for Distinguished Public Service, the highest award from the secretary available to a non-career civilian.